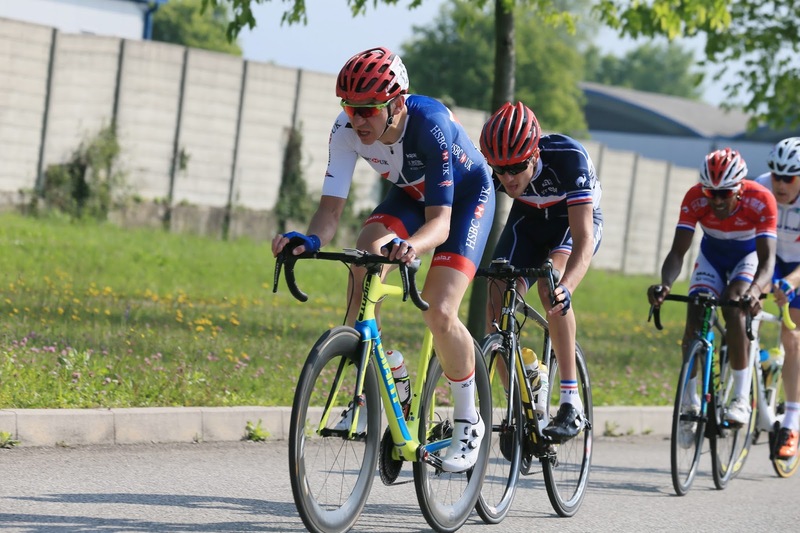 Craig McCann, Will Bjergfelt and Mel Nicholls have been named in the Great Britain Cycling Team that will compete at the UCI Para-cycling Road World Cup in Ostend, Belgium from 18 – 21 May. 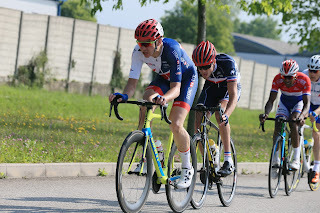 McCann will be aiming to medal for a second consecutive weekend, after winning a silver medal in the T2 road race at the first round in Maniago. 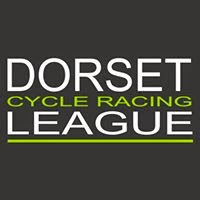 Will Bjergfelt will also be in action after making a promising start to his Great Britain Cycling Team career, finishing in fifth place in the C5 road race in Maniago, while there will also be a debut for handcyclist Mel Nicholls. 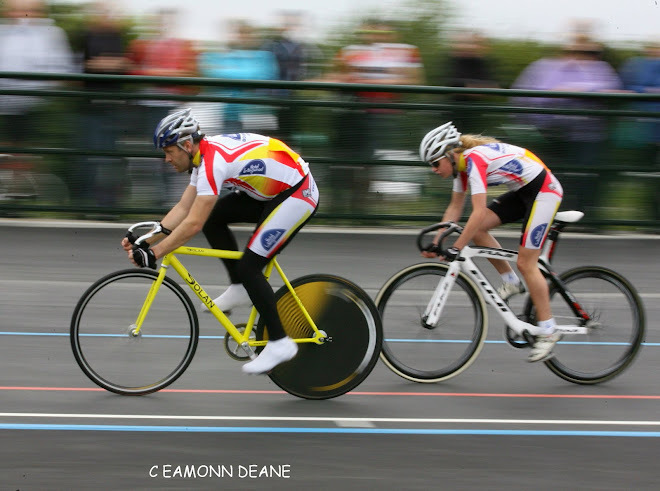 Nicholls is new to cycling having previously represented Great Britain as a wheelchair athlete at the Paralympics in London and Rio. She was also a silver medallist at the 2015 IPC World Championships in Doha in the T34 800 metres. 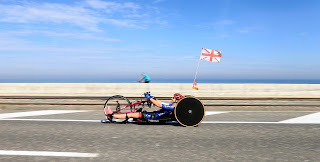 Alongside McCann, Bjergfelt and Nicholls, a number of independent British riders will compete at a world cup for the first time, using the competition in Ostend as valuable experience as well as an opportunity to be officially UCI classified ahead of the final selection for the new para-cycling foundation programme. 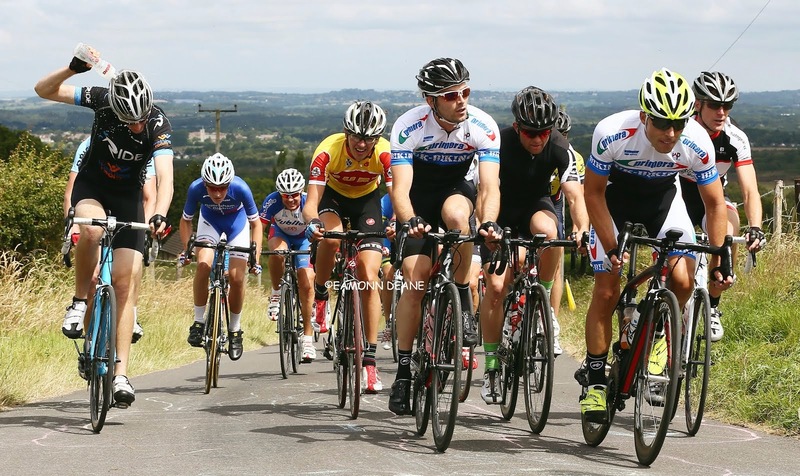 “We got our road season off to a decent start in Maniago and we’ll be looking to continue to build on that momentum in Belgium as we work towards the world championships in South Africa in September.